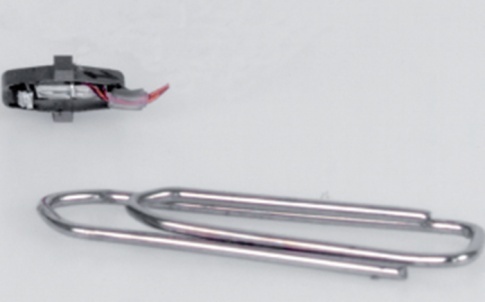 Modular Stepping Piezo Actuators (MSPA) use the stick-slip principle to combine high resolution positioning (<µm) with long stroke (>cm). 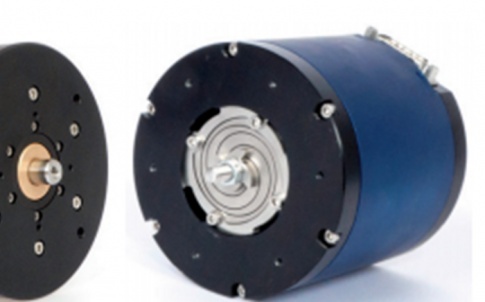 These motors provide unlimited motion in both rotation and translation. 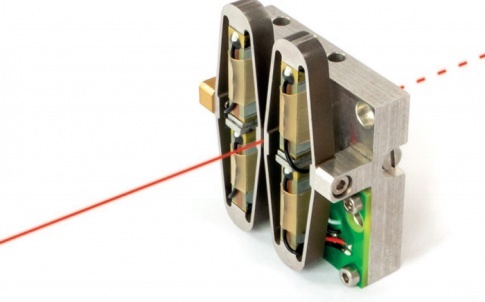 Fine mode allows precise positioning (<10nm). Since it is a module, it easily fits any existing devices requiring up to 25N of driving force with a speed up to 50mm/s. 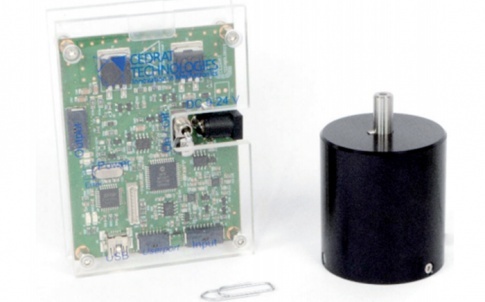 This motor module benefits the use of space qualified Amplified Piezo Actuators (APA®). 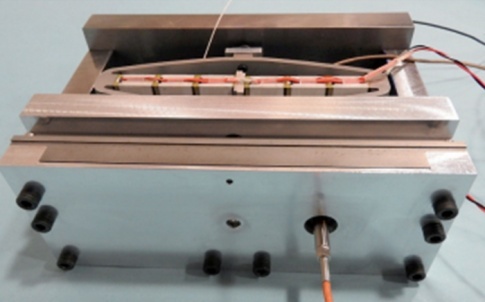 It is then deemed a good candidate for severe environments such as vacuum, cryo, vibrations, nonmagnetic etc… This paper presents three technical challenges encountered for the development of MSPA product. The first one is the issue of noise resulting from stick-slip actuation below ultrasonic frequencies. The second is the miniaturization at low voltage: One is macro size (sugar cube) working at 45V is characterized, the other is micro size (grain of rice) powered at low voltage below 60V. 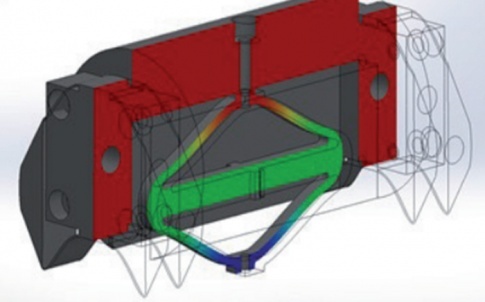 The third challenge is the successful and reliable integration of the module within new customer applications and new Cedrat Technologies’ products.